Unlocked Box is all about, well, boxes. 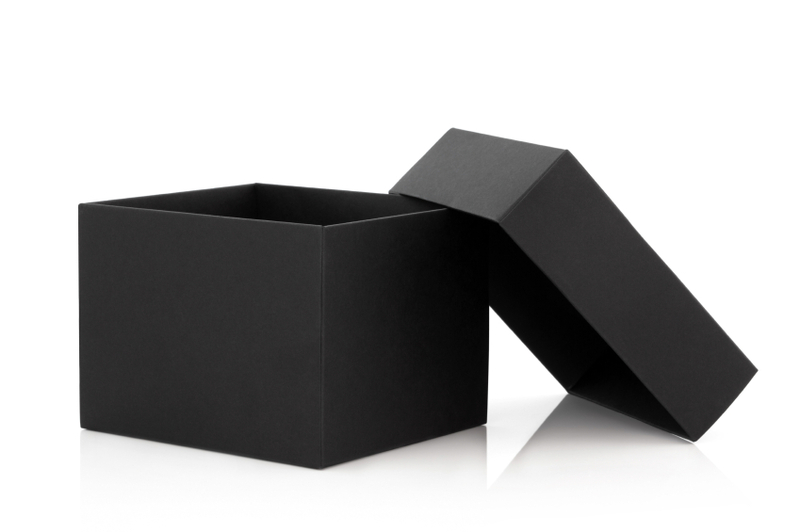 Boxes that hold our most true and incredible selves. Boxes that “protect” us from what’s risky, frightening and, all to often, most fulfilling. In other words, they either keep us out (not letting us see our own potential) or hold us back (preventing us from achieving our goals or even dreaming big in the first place). Of course, we’re all born with the whole of ourselves and the universe available to us. But as we learn the “rules of the world,” we tend to build smaller and smaller boxes in which to live, often trapping the most amazing parts of ourselves within and leaving our most powerful possibilities out of our reach. Susan Bishop launched Unlocked Box eight years ago to help individuals, entrepreneurs, solopreneurs and organizations smash through both types of boxes in service of forwarding a world in which we are all at full force. In fact, everyone at full force is our big, hairy audacious goal – and the mad plan is to achieve it through coaching, consulting and resources focused around creativity, innovation, risk-taking and personal and business branding.